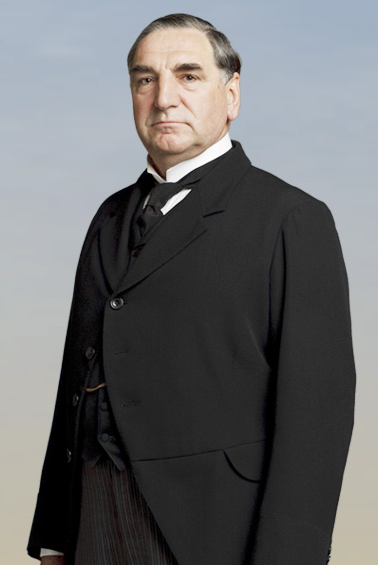 Like many of you, I have looked forward to the short seasons of the British drama Downton Abbey. One of the oddities of that show for a middle-class American culture, is the role of the servants. I am most intrigued by the role of Mr. Carson, the butler. Whenever the Crawley family has a need, whether it is a meal, a freshly ironed newspaper, or a vehicle to go to town, they simply pull on the hidden ribbon, a bell rings downstairs, and Mr. Carson appears out of nowhere to satisfy their demands. The other day, as I was praying, I noticed, much to my chagrin, that I was treating God as my butler. Of course I took a few minutes to thank Him for my blessings. But the bulk of my prayer was consumed by presenting him a list of my demands and simply assuming He would take are of things as good butlers do. Now I am not the most intelligent person on this planet, but I really don’t think God signed up to be my butler. What can I do to avoid treating God as my servant? Is it right to ask God for things? Is it right for me to assume that God is bound to give me what I want when I want it simply because I asked? While the answers to these questions may be uncomfortable, I think they are worth the debate. Amulek taught that we are to “…Counsel with the Lord in all thy doings..” Likewise, Christ taught that we are to ask, seek, and knock. The promised result of asking is to have it given to us, in our seeking we will find, and our knocking will result in an opening. Indeed, our Church was started by a young Joseph Smith following James’ challenge to ask of God who will give liberally. So, from the looks of it, maybe God is to be our butler. Absent from these scriptural references denoting God’s job description is any reference to us getting what we want when we want it. Sure God will give to us when we ask, but He may not give us what we wanted. Instead, He is more likely to give us what we need. That can be frustrating. When we seek, we will find something. But most likely God will show us the forest when all we were asking for as a tree. Trusting God to have the bigger picture is hard and tests our faith. 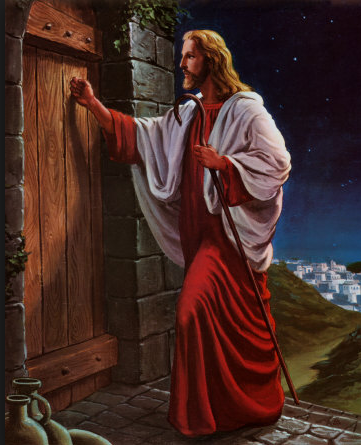 Our knocking will definitely open a door, but it may lead to a room where God requires a complete change of our heart. Such a paradigm shift is rarely greeted with much excitement. Sure, God will give liberally to those who ask. But there is no mention of when He will give, how He will give, or if He will give what we wanted. Remember, Joseph didn’t go to the grove to restore the gospel. He went to find out which church was true. What a shock it must have been for him to hear that none of them were true. Joseph got much more than he bargained for. So, to keep from treating God as my butler, I need to understand that He is my Father. He wants to give. He wants me to be happy. But His thoughts are not my thoughts, His ways are not my ways. When my prayers seems to go unanswered, even the most sincere of prayers, it is not because He abandoned me or was too busy to attend to my needs. Rather, it was because He will use my need to help me refine my relationship with Him. The sooner I learn to treat God as my Father and not my butler, the sooner I will see a richer relationship with Him.